Dazzling mountains. Churning river rapids. High-country horseback trails. 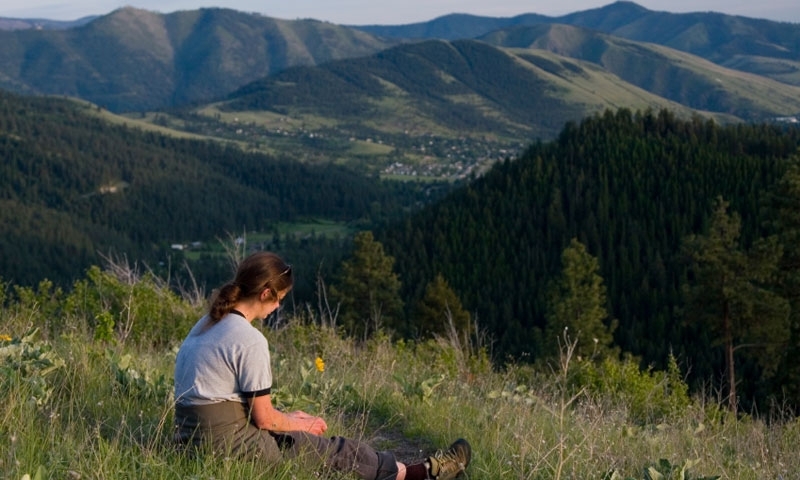 You’ll find it all in Missoula and more outdoor adventures. Soothe your aching skiing muscles at natural and developed hot springs or pursue nearly any other outdoor winter activity you can name. 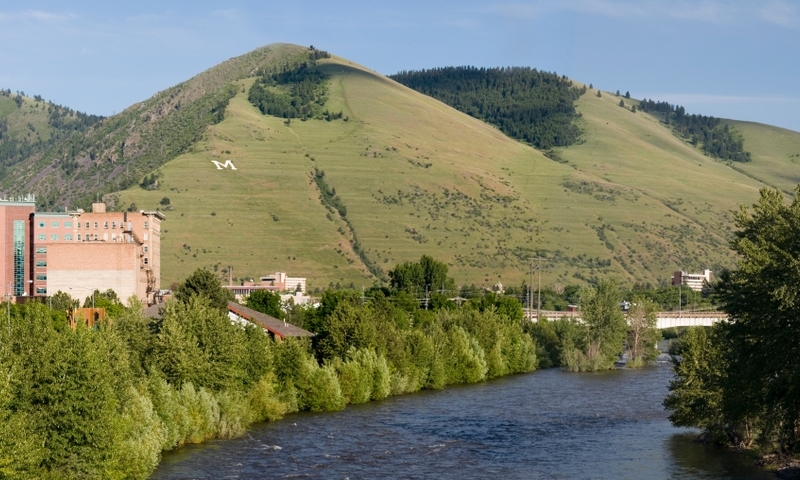 Whether you want a taste of Montana big game hunting or fishing, a whitewater adventure or even a historic tour, Missoula has you covered and more. Get a hefty dose of outdoor fun with lakes, trails and trophy-filled trout streams around Missoula. 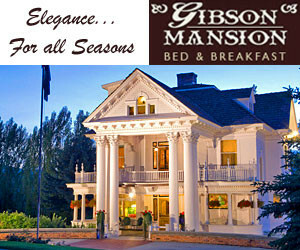 Or discover Montana’s rich Western history. 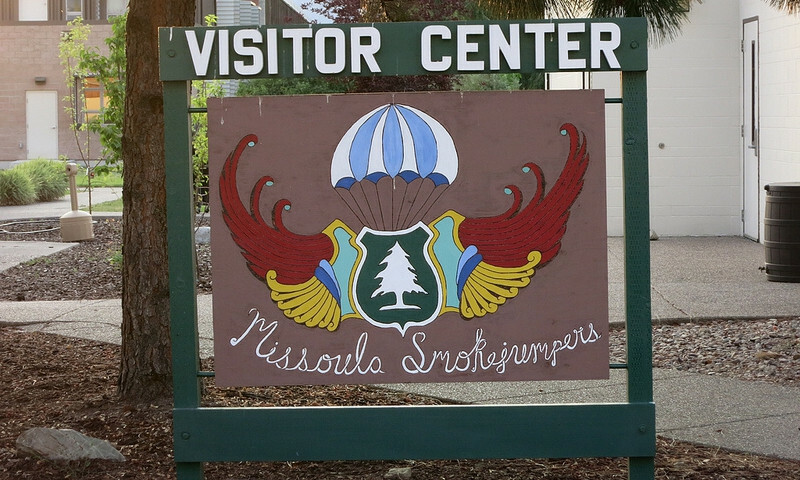 The booming metropolis of Missoula is a university town and jumping off point for many outdoor adventures. Hike into natural hot springs in Lolo National Forest. Take a scenic drive over Lolo Pass. Test your skills at fly fishing along Rock Creek and Clark Fork. 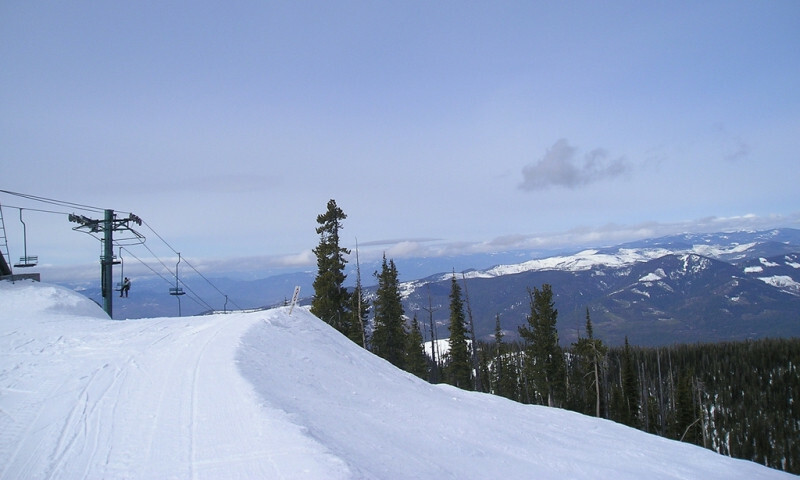 Go skiing at one of a handful of nearby ski resorts.